An ideal blend of precise engineering and effortless style is what makes the new Chevrolet Malibu, available in Chowchilla, an innovative combination. It offers best fuel economy in its class. To keep your mind at ease, it also features safety options like lane departure warning and blind spot monitoring. 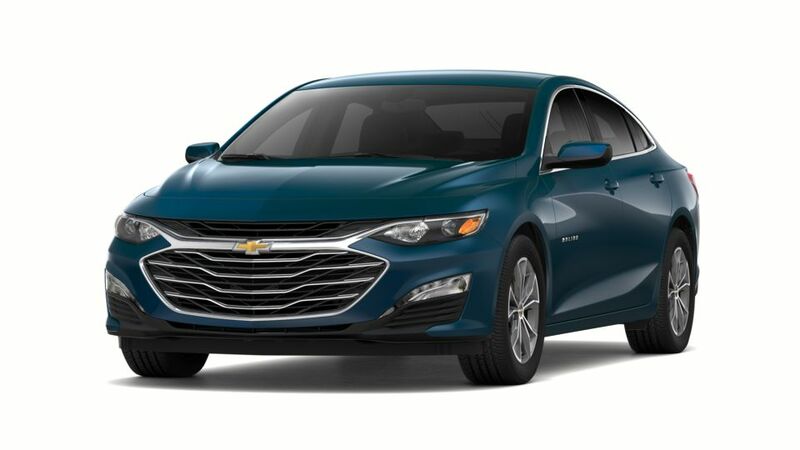 You will not only enjoy your drive with the all-new Chevrolet Malibu, offered in Chowchilla, but will also be enveloped in safety while doing so. Enthralling interior with lots of space and superior performance will surely leave Chowchilla drivers fascinated. The available entertainment options are just an addition to the list of mesmerizing features present in this model. Our dealership welcomes all car enthusiasts looking for a new vehicle. Get in touch today. 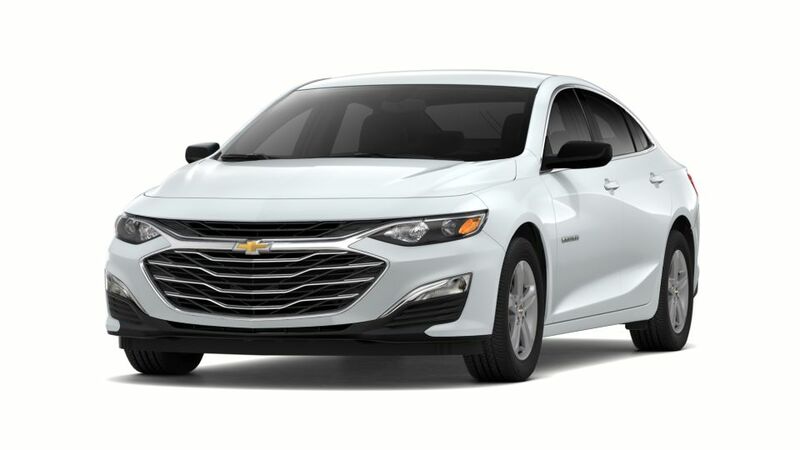 Test-drive the new Chevrolet Malibu in Chowchilla. Drop by Steves Chevrolet of Chowchilla!